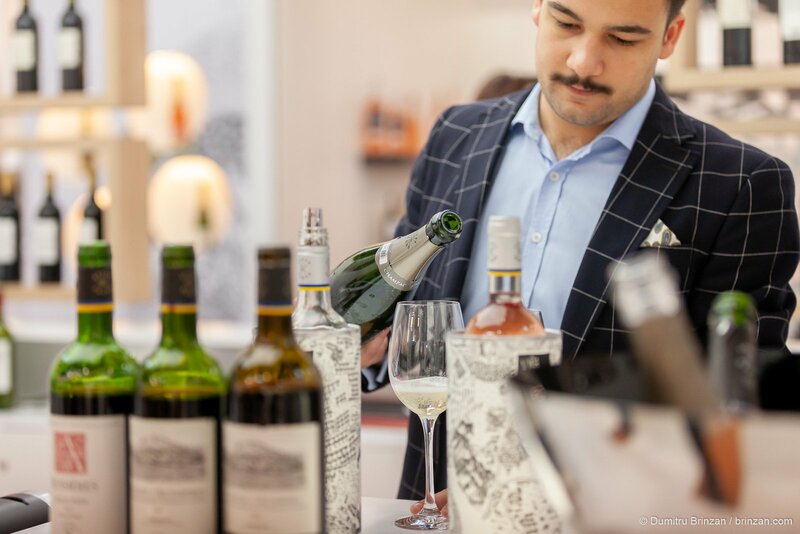 ProWein is the world’s leading trade fair for wine and spirits, the largest industry meeting for professionals from viticulture, production, trade and gastronomy. 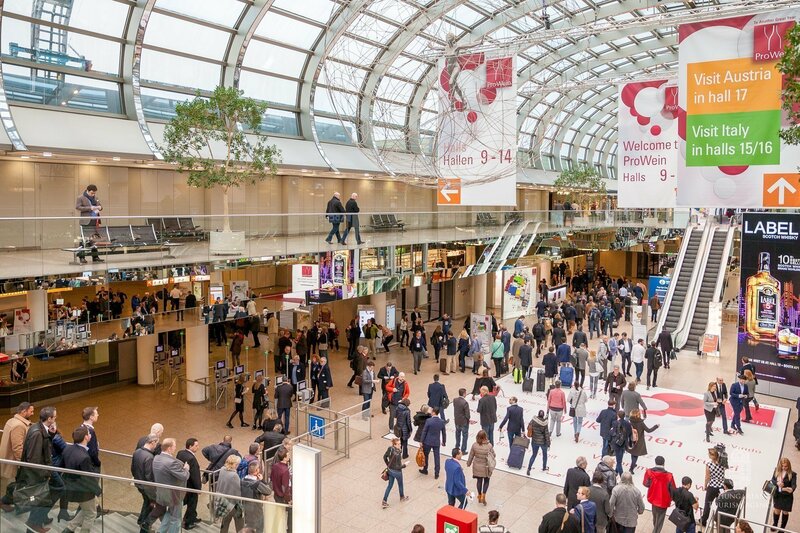 18 to 20 March saw the international wine and spirit industries get together at ProWein in Düsseldorf. 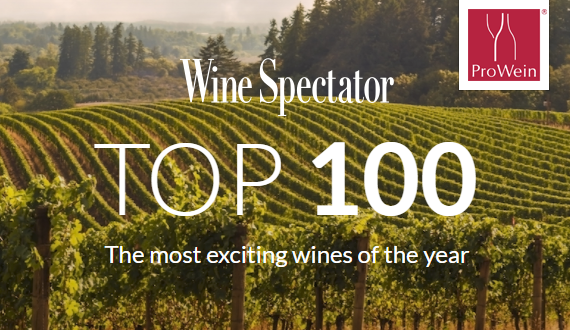 Over 6,870 exhibitors from 64 countries provided a unique global overview of the current wine and spirits ranges. 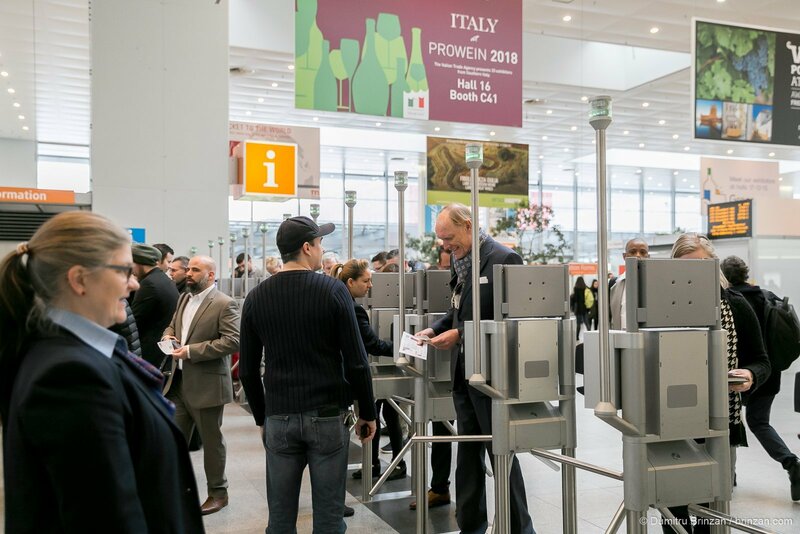 Over 60,000… Continue reading "ProWein 2018 Düsseldorf: Photos & Impressions"
This was my second year in a row visiting ProWein @ Messe, Düsseldorf. 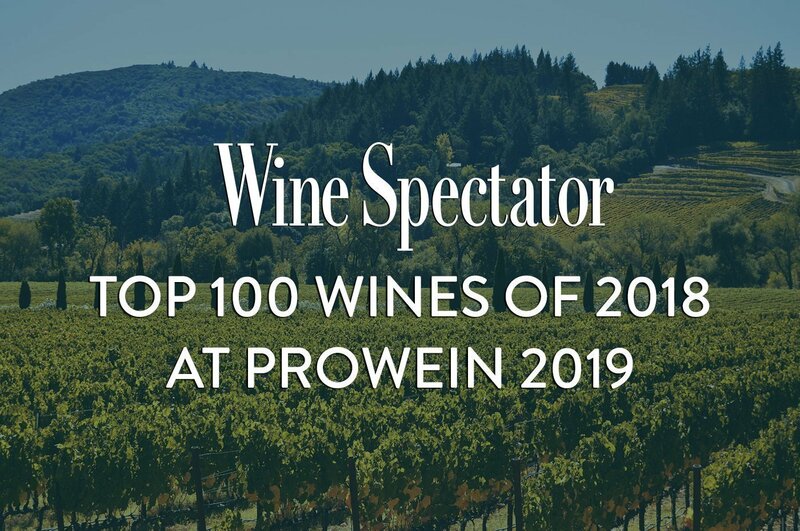 If you are into wine then you should seriously consider getting a ticket to this yearly event. Just plan at least 3 months ahead – the price of accommodation goes sky-high in and around Düsseldorf. ProWein is the world’s leading trade fair for wine and spirits, the… Continue reading "ProWein 2017 at Messe, Düsseldorf"